"Amy has flair and personality that shows through in her writing. I have worked with Amy on a variety of different projects including brochures, press releases and a book manuscript. She is fantastic to work with and knows how to put the 'cherry on top' of your copy." Joe Orsolini is an expert in college planning who profoundly understands the intricate details of the college financial aid system, college savings and educational tax breaks. 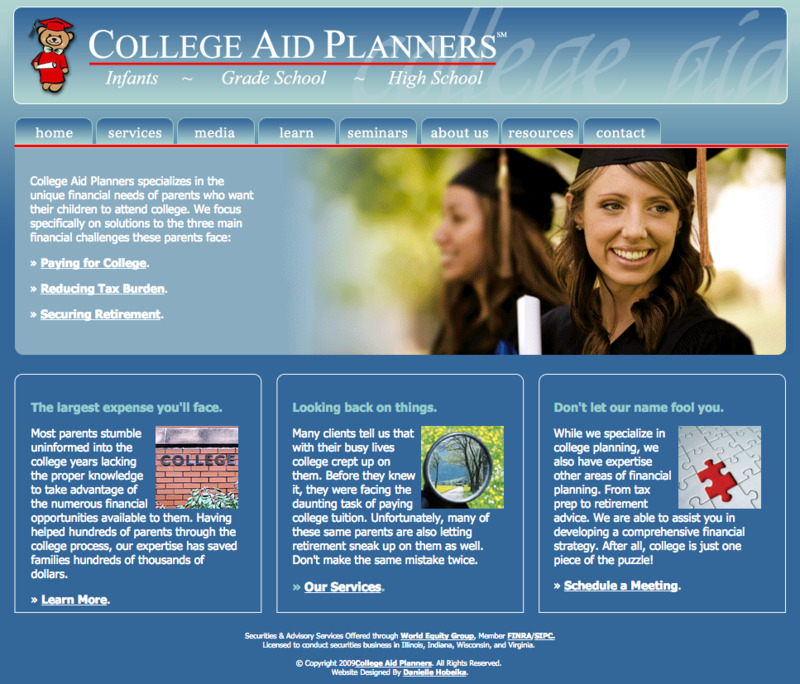 He specializes in the unique financial needs of parents who plan on sending their children to college. Joe draws from many years of experience assisting families of all income levels with the college planning process, college savings, tax preparation, and retirement advice. Joe, a Certified Financial Planner (CFP®), holds a Bachelor of Science degree in finance from Bradley University. He is a former chapter president of the Independent Accountants Association of Illinois and a past President of the Lombard Chamber of Commerce and Industry. He has been selected three times for inclusion in the LACONI (Library Administrators Conference of Northern Illinois) "Best of the Best" speakers resource guide for his program, Don't Pay the College Sticker Price. As a nationally respected authority on college planning, Joe has been featured in a variety of media outlets including the Wall Street Journal, Bloomberg, Kiplinger's, FOX Business, Savingforcollege.com, Forbes, Business Insider, MSN Money, US News & World Report, and Yahoo Finance.